Be wary of high-tech toys promoted as language developers! Their flashing lights, mooing sounds and ABC-talking designs may attract you, but you’re better off heading for the blocks, baby dolls and bouncy balls if you want to enhance Baby’s language skills. 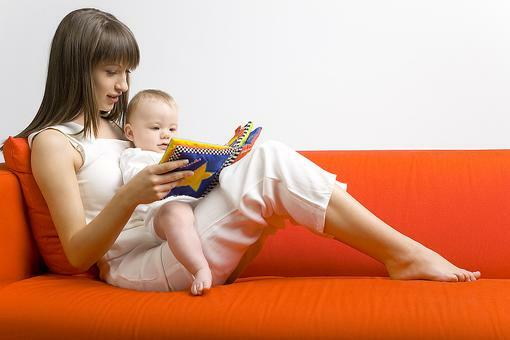 Researchers found that electronic toys and e-books can decrease parent’s verbal interaction with their babies. Parents let the “toys do the talking” instead of modeling language. Babies were exposed to more words per minute when parents used more traditional toys for playtime. More Traditional Toys Help Baby’s Language Development – Here's Why!